Health & safety - Pensar. The Infrastructure People. Safety is a serious matter. In fact, it’s our No. 1 priority. The health and safety of our people and our sub-contractors is an integral part of our company-wide culture. It underpins every activity, every day. Safety is a serious matter. In fact, it’s our No. 1 priority. Our safety programs are designed to deliver more than compliance, they are designed to ensure our people go home to their loved ones at the end of each day. We demonstrate this commitment through a range of initiatives led by our HSEQ Manager Daryl Curran. 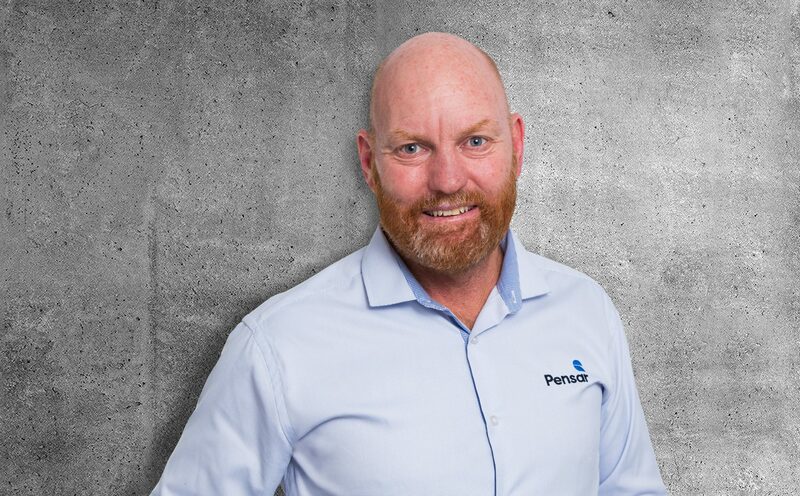 Assure Help Line (Employee Assistance Program) – Pensar provides this confidential, short-term counselling service to assist employees with work or personal issues impacting on their performance. The service is available to all employees and their direct family members. 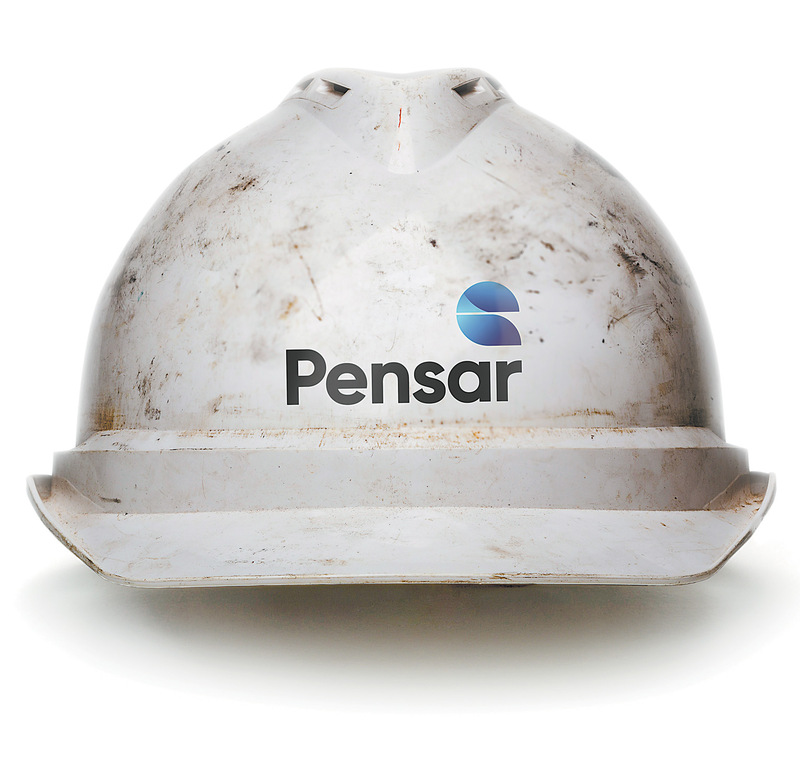 Our safety record is a direct result of our company-wide commitment to safety. 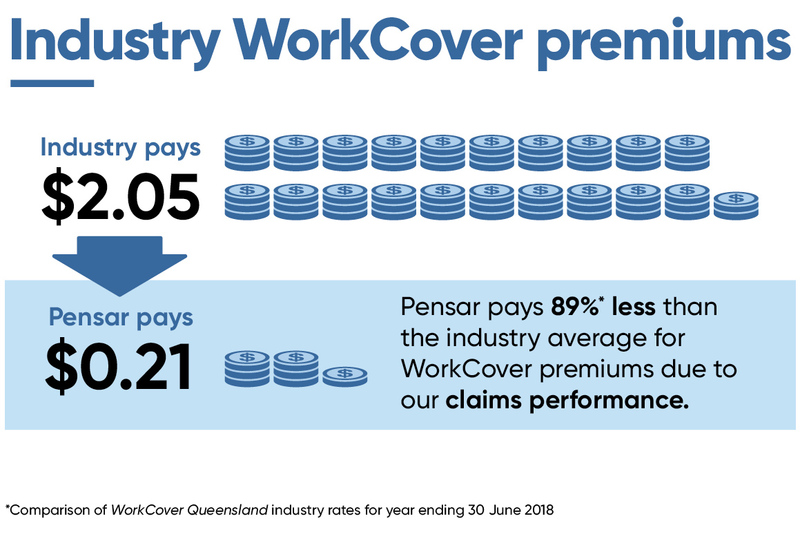 Workers Compensation Premiums are viewed as a key indicator of an organisation’s safety performance as they are based on a number of factors including compensation claims. 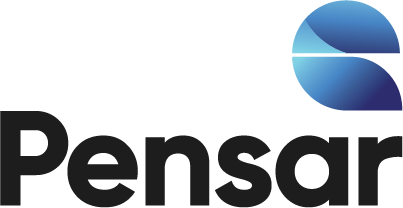 Pensar maintains a premium level well below the construction industry rate due to our proven work place health & safety systems and culture. Safety is our highest priority and our premium rates are evidence of this fact.